Do you ever wonder why some people have a song in their heart and a spring in their step? It might just be because they've discovered the powerful combination of prayer and praise! 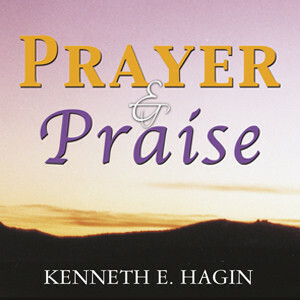 Discover why prayer and praise make such a powerful team.